Ever wanted to run away and join the Circus? Now is your chance! For one night only on February 11th we will be running an Intro Night! 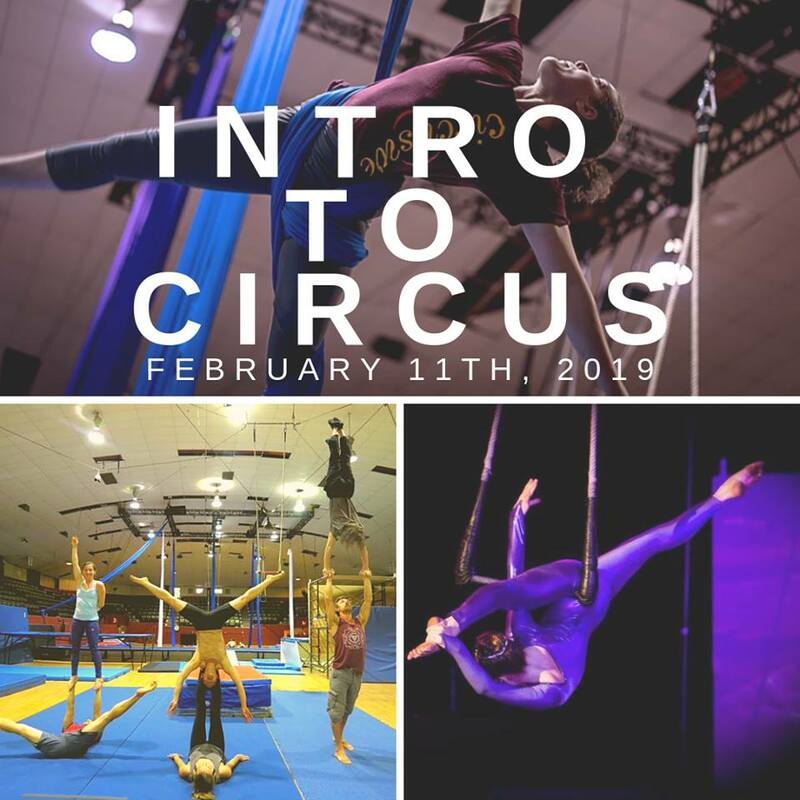 We are running a variety of circus classes from 8:00pm – 9:30pm, so make sure to sign up online to hold your spot! Check our WORKSHOP section to register!